Nowadays the recipe of success in ultra-competitive business world is the quality of customer service. Providing an ultra customer experience is the game changer for businesses. As we know today businesses are becoming more customers centric. They don’t want to leave any of their customers and always try to provide complete satisfaction to their customers. Thus every business needs the best call center software solution to handle customer relations. Call center software solutions can be help call centers or contact centers to handle caller’s inquiries, messages, and web information. In this article, we will discuss call center software solution and its features that help business to lead generation. What Exactly Call Center Software Solution Is? Call center software solution is a kind of software solution used by the call center to handle the business calls. It helps the business to make both inbound and outbound call in a single platform. This call center software solution helps businesses to solve the specific problem or needs of the customer. It only requires call center provider and call center software in solving the specific needs for a customer which support it. Call centers are using call center software solution to handle a large volume of calls. It is not like that only big organization handle a large volume of calls. Call center solution can give benefits to small businesses too. Inbound call center software solution helps business to handle incoming calls. Beside incoming call, the tech- support work also be done through inbound call center software solution. An outbound call center solution allows businesses to do market research. They help businesses in lead generation and customer needs. Virtual call center software solution is used by business to work from any geographical location. It allows the agent to work from home or any other place besides the office. Blended call center software solutions allow business to make both inbound and outbound calls. Today most of the call center used this blended call center solutions. Call center software solution allows call tracking by which the businesses track the previously unrecorded business communication. It helps business to track old customer’s conversation and use them at the time of training or for further customer service. The call center software solution doesn’t require any PBX system as it saves the ion cloud. It saves all your data and information on the cloud. 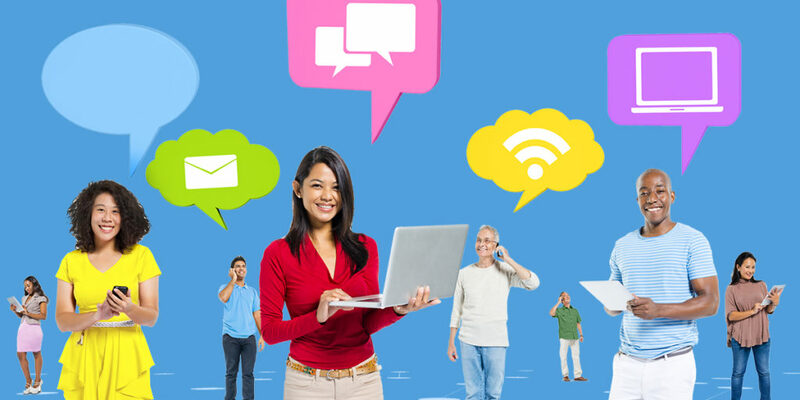 Call center software solution make the employee’s workforce much easier. It helps the agent to work in a stress-free environment and improve customer relation. It allows business to deliver a personalized and rewarding experience. 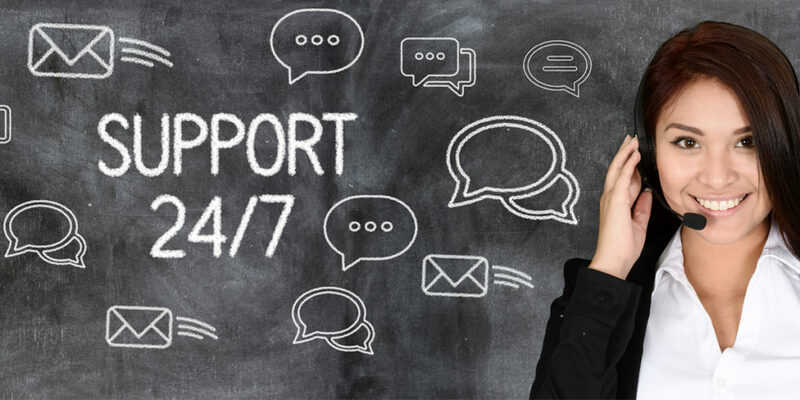 The call center software solution helps business to increase the brand loyalty of customer support service. Call center software solution has hosted platform. Thus it saves all the data of the company on the cloud. It saves your data from fraud ant and secures your data from any natural disaster. Now get the free trial of Sip2Dial’s call center software for 30 days. This year we are offering special advantages to the pricing structure for small and start-up enterprises. You don’t need to spend much nor think much but chat with our experts to get all the details of our contact center solutions. This world is a market where competition decides the fate of consumers. In today’s world, it is a daunting task for a start-up business. It is a fact that the intelligence community has discovered numerous marketing strategies for small and medium enterprises. The biggest concern nowadays is to reach to the target audience and convey the business objectives with perfection. We have seen businesses utilizing media buying and call centers to streamline their organizations. No customer wants to spend money to get solutions for the service/ product he uses. Therefore engaging customers without letting them spend anything is the best way of marketing today. There are numerous options like text messaging, email marketing, social media marketing, and another web-related process. But missed call service probably is the most convenient and effective way. Missed call service is a web-based application service that enables businesses to get the real-time notification of the call on the dedicated phone number of the organization. 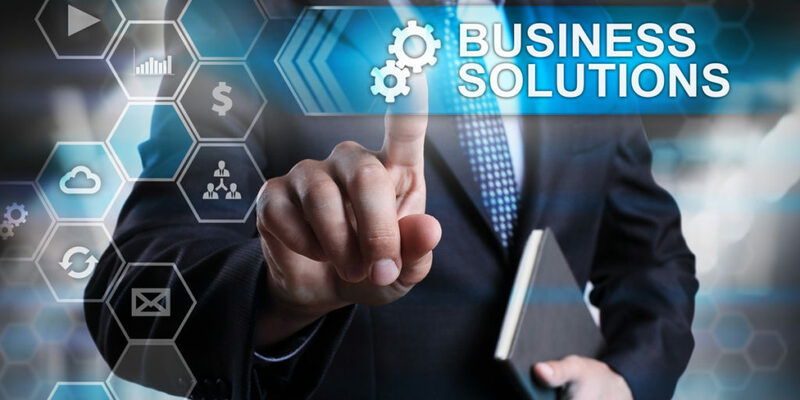 It is a completely automated process that helps the business to get the number of their customer on the dashboard when they miss calling on a particular number given by the business. When a customer calls to an organization, the missed call service system automatically rejects the call after one ring and transfer the real-time calling information to the web panel of the organization with all the details like number, location, operator, etc. How Sip2Dial Helps Startups As A Leading Miss Call Service Provider? 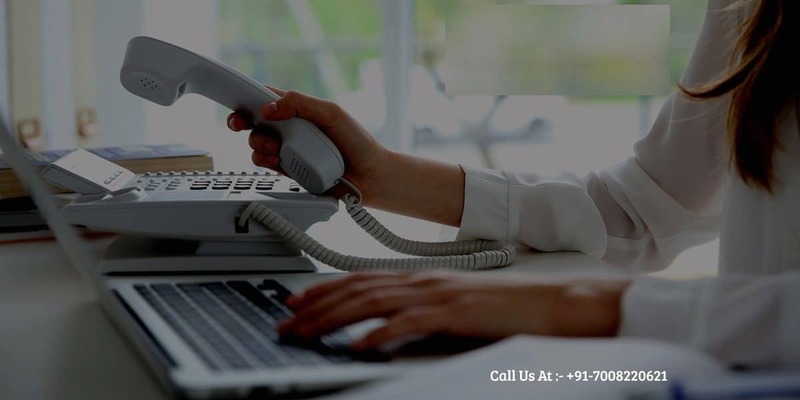 Sip2Dial is a leading miss call service provider who offers best miss call service to business or who want to run a call center service for their business. Sip2Dial is a cloud-based miss call service provider that offers a cloud-based platform that connects a customer through an IVR, text or voice communication. Sip2Dial miss call service helps start-up business to generate leads and helps in their customer communication service. Sip2Dial’s miss call service is one of the great tools for the marketing campaign. It simply adds miss call alerts with various advertisement channels with real-time calculation. Sip2Dial helps startups to increase their ROI rapidly with the help of miss call service. With Sip2Dial’s miss call service start-up, a business can increase their leads rapidly. It allows business to run their marketing campaign during the peak hour and also helps business to call back their leads at their convenience. When a customer gives a missed call business can greet them with an automated SMS or pre-recorded voice call. It helps business to connect with the customer in real-time using IVR service. As one of the best miss call service provider, Sip2Dial allows business to get connected with those customers who are registered and DND. Sip2Dial’s unified platform keep businesses safe from legal Hassel of calling through a customized SMS or pre-recording information. Sip2Dial’s miss call service allows business to automate the sales and support system by avoiding a long and difficult process of customer mobile number verification process. Mobile number verification plays an important role in consumer treatment business. It reduces the frauds. The startups are always looking for good miss call service provider to increase their numerous customer services. Getting best miss call service provider helps businesses to increase their ROI with their real-time notifications. Miss call service is getting popular nowadays for marketing campaign as businesses get large numbers of call in short duration of time.